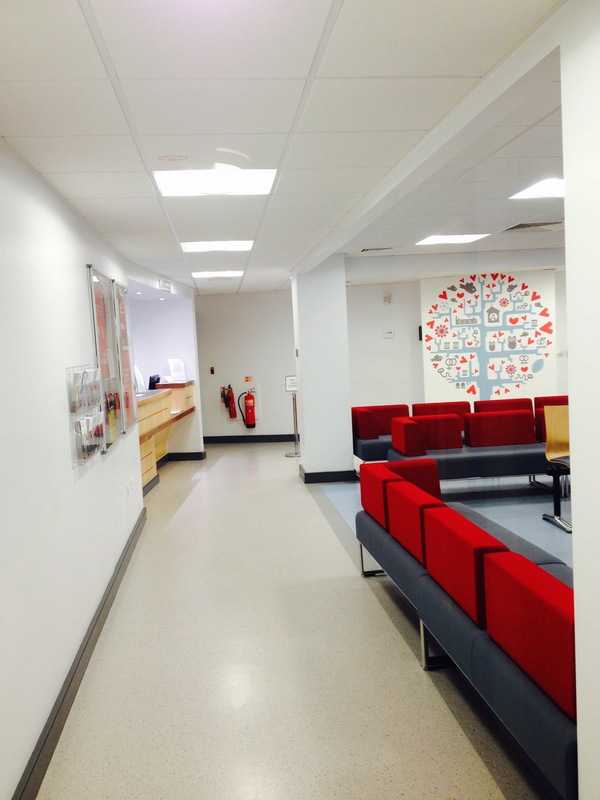 The Virgin Sexual Health Clinic is located on the fifth floor of the Integrated Care Centre in Oldham and was fitted out in 2013. The clinic consists of nine clinical rooms and a specialist analysis room as well as two large administration areas and two waiting areas. The facility was completed to the highest specification finishes including state of the art mechanical and electrical components.